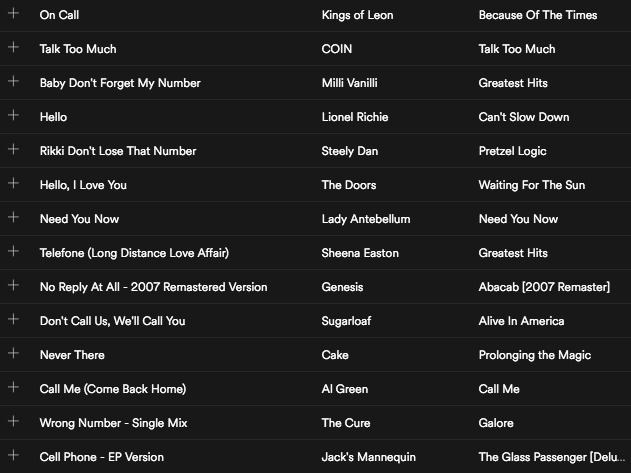 This summer, the marketing team at CallTrackingMetrics kicked off Playlist Fridays. 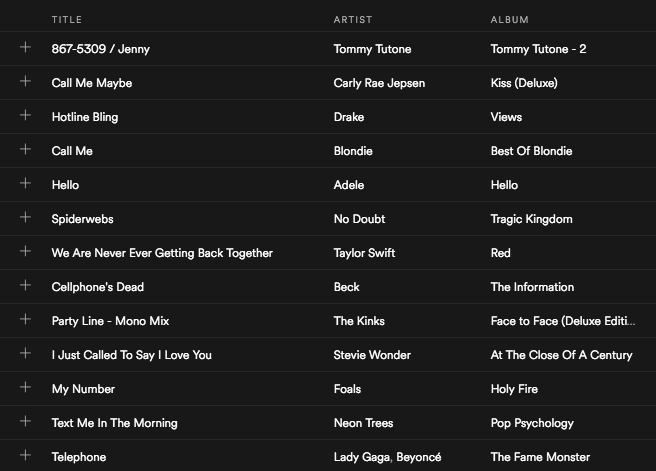 Each week, we announce a new theme and collect song suggestions from the staff to build the ultimate playlist, and we share it out on Friday mornings. 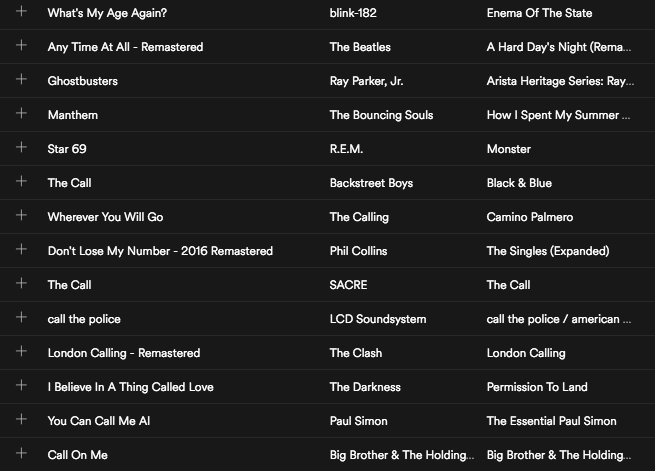 We polled the staff for theme ideas and, naturally, we had a lot of requests for a playlist about phone calls. 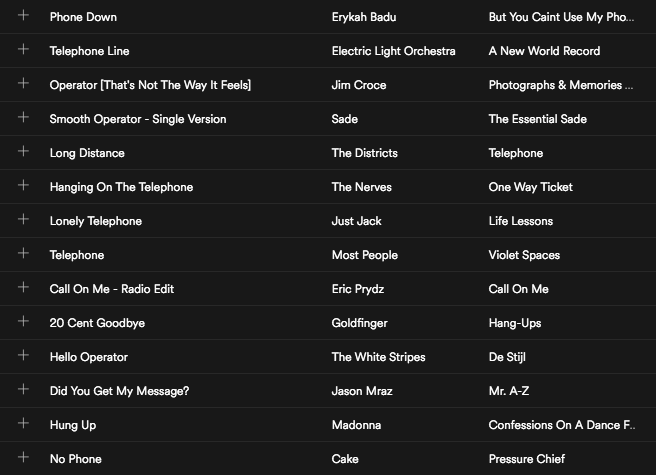 So, we wanted to share our staff picks for top songs about the phone so you can listen along!